In 2012, we hosted our first annual Community Potluck Passover Seder. We had a wonderful response, and the event keeps growing. 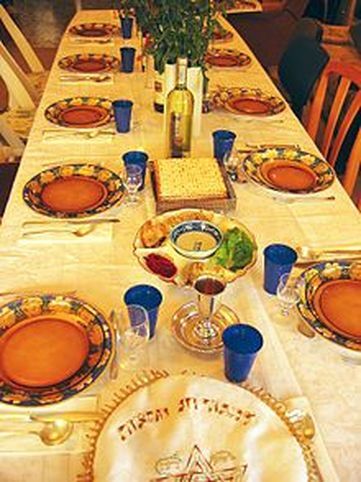 Join us during passover to share a meal, stories, music, and traditions. This event is open to all. It is a potluck, so please be prepared to contribute! This year's event will be held on April 19th at 5:30pm in the Women's Club.